Hookah Screen. 2.5". 50ct. 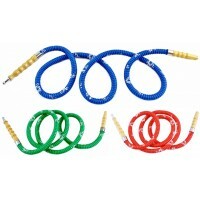 ..
One Night Stand Washable, Reusable, Disposable Hookah Hose. Assorted Colors. 56". 1ct. 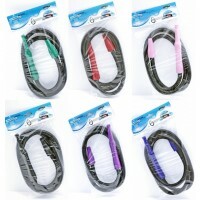 ..
Hookah Hose Plastic Tip. 57". 1ct. ..
13" Tongs Long . 5ct. ..
Cobra Hookah Hose Animal Print. 1ct. ..
Green Floral Hookah Bottle Base. 7". 1ct. ..
Inhale Blue Hookah Hose. 72". 1ct. ..